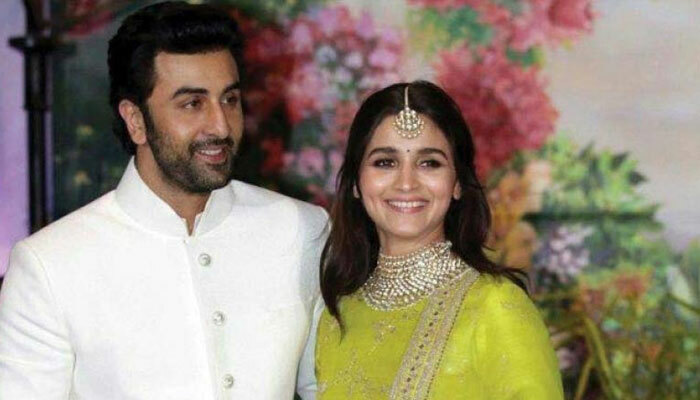 In spite of the fans wanting to see their favorite duo of Alia Bhatt and Ranbir Kapoor tie the knot next in a big, fat Bollywood wedding, it looks like we’ll have to hold our horses for a while longer. With circulating reports asserting that the Brahmastra pair have been affianced, a source close to the families of the two has stepped forward refuting the claims of their engagement. “Of course, Ranbir and Alia are serious about one another. But right now, their focus is on seeing Ranbir’s father Rishi Kapoor fully recover from his illness. Only then will the couple take their relationship to the next level. So there is absolutely no truth to reports of a June engagement,” states the source.